This program fosters the enterprising spirit and managerial autonomy that businesses rely on to stay competitive in this dynamic economy. It prepares students for the challenges of establishing and growing a business by providing them with the framework and skills they will need to become an entrepreneurial leader and manager in any organizational setting. Entrepreneurship MBA graduates are positioned for success in dynamic industries such as technology, design, finance and healthcare. They also offer a unique value to larger businesses transitioning to a more flexible business model. 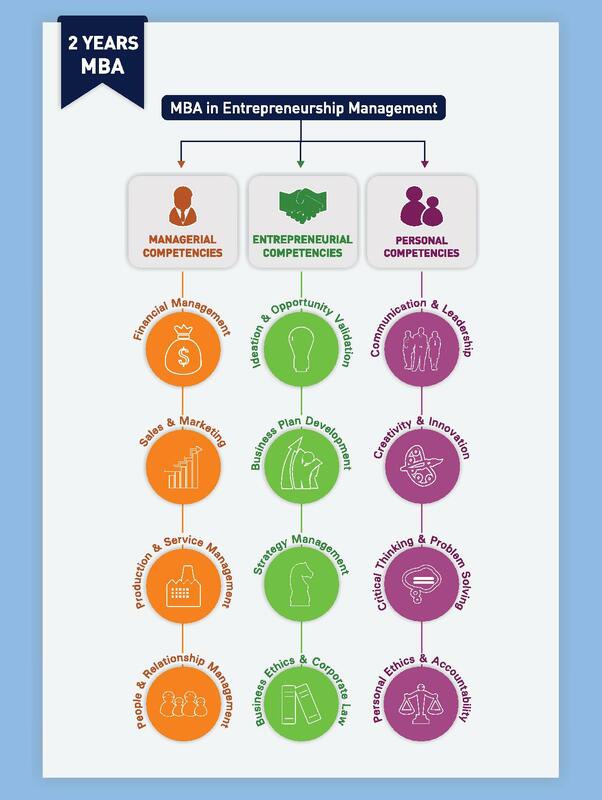 Since the entrepreneurship MBA is an asset for both business owners and managers at established businesses that operate on an entrepreneurial model, entrepreneurship MBAs generally enjoy strong demand and compensation to match.